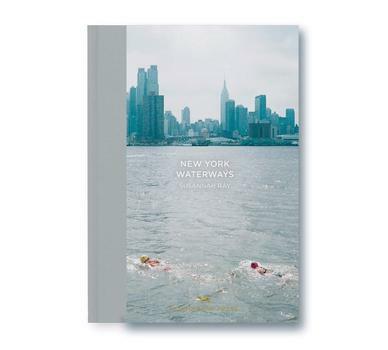 New York City is defined by water, yet many of its shorelines are largely unknown. These lyrical photographs, inspired by a Walt Whitman poem, take us on a seasonal journey past sheltered bays, under great bridges and over deep rivers to give us a moving perspective on a megacity we thought we knew so well. Susannah Ray: A Further Shore is on view November 8, 2017 through April 8, 2018, click here for more information on the exhibition.